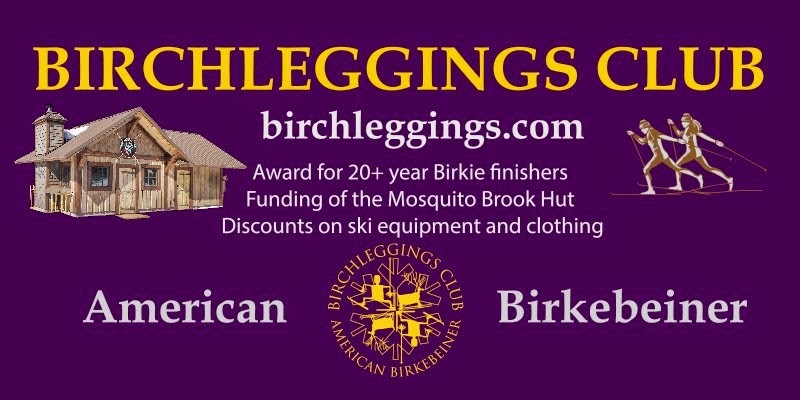 The Birchleggings Club is now incorporated! The first annual membership meeting of Birchleggings Club, Inc was held in Hayward on September 21, 2013. There are many advantages and some genuine needs for us to become a non-profit corporation 501(c)3. First of all, putting together a leadership structure (bylaws, board of directors, officers) will assure our continuity. Secondly, it will give all of you an opportunity to be involved in planning and carrying out projects and activities that we will promote. Also, in order to properly and legally use the money we raise, we need to secure tax-exempt status from the IRS.